our fleet of cars are all automatic and easy to drive. Kyneton Driving School utilises Toyota Corollas as their primary vehicles. Toyota Corollas are easy to drive and are always clean and tidy. One and Two hour driving lessons. Manual and Automatic Driving instructors. Lesson packages and gift vouchers available. Call us for details. 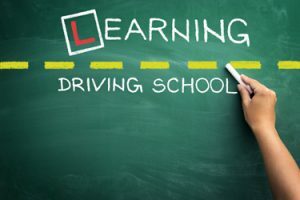 Our motivation is to train learner drivers into safe and confident motorist through structured driving lessons. 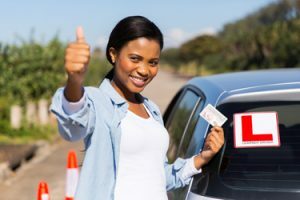 As a result most trainees obtain their driver’s license at the very first attempt. Why should you choose Kyneton Driving School? We offer comprehensive, customized lessons. We understand that each student has a unique learning style. Some students need to start in the parking lot for safety, while others just need a brush up. We tune our training precisely depending on whether you are a new driver or an experienced driver who is ready to move on to the next level. Our prices are competitive – why over charge for something we honestly want everyone to have the best price out there and generous discounts are on offer for packages. Our passion is to train you to become a safe and responsible driver with low- risk driving skills. This unique training will help you to embrace the value of safe driving. 1 Blair Drive , Kyneton, Victoria 3444. Copyright Kyneton Driving School 2016	Website Hosting by Element13.